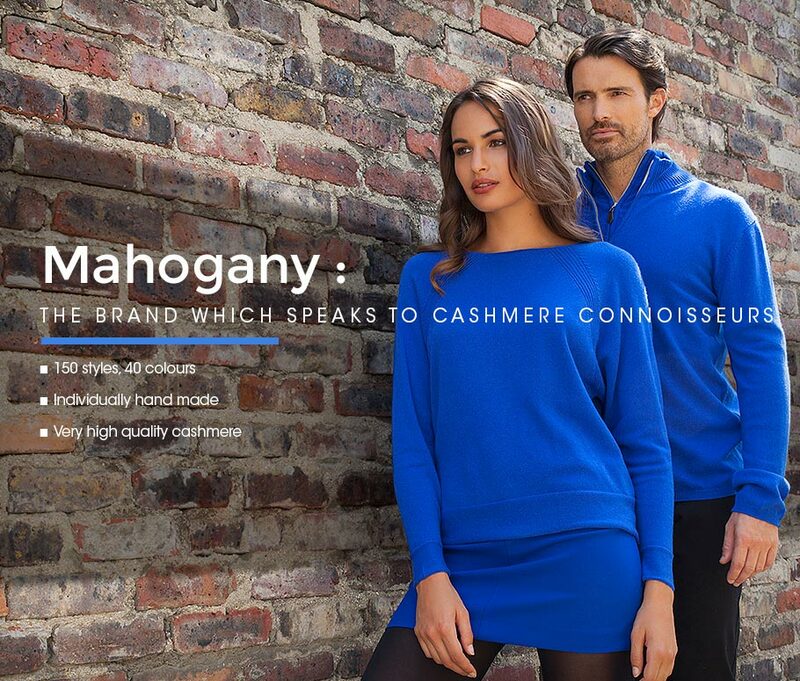 Since 2000, Mahogany has evolved to become a specialist in cashmere sweaters for men and women. 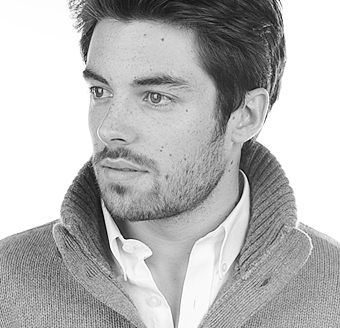 Originally, our area of expertise was based around tailor-made suits and shirts. 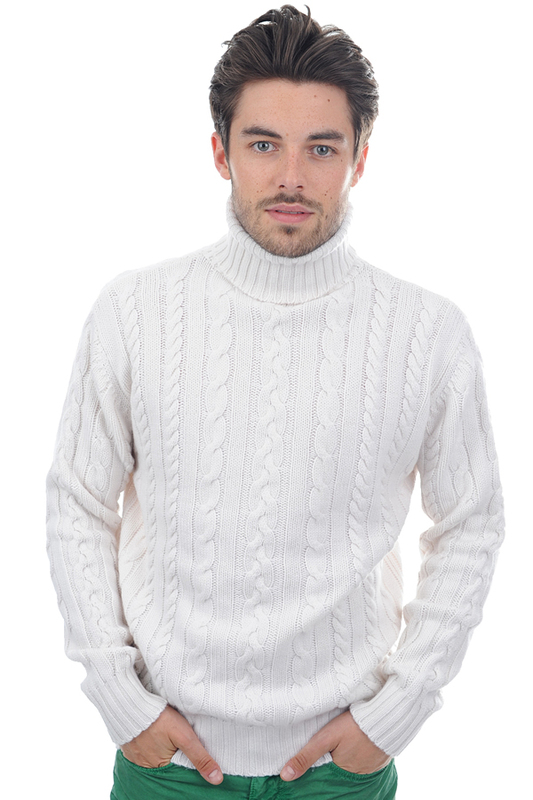 We were accustomed to high class garments and top quality fabrics. 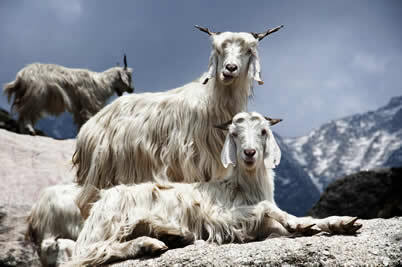 We initially switched to cashmere fashion after we met our manufacturer in Nepal. This small factory was very skilled and had great standards on an individual basis. 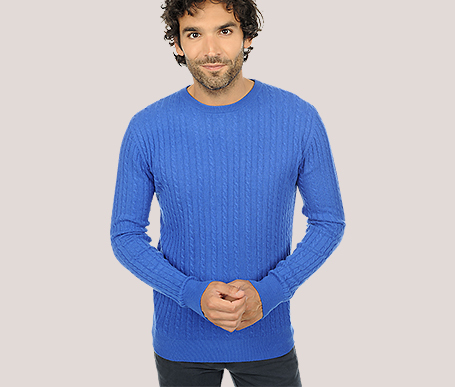 All the sweaters they produce for us are handmade and of an extremely high quality. This flexibility gave us the possibility to exercise creativity with potentially no limit. 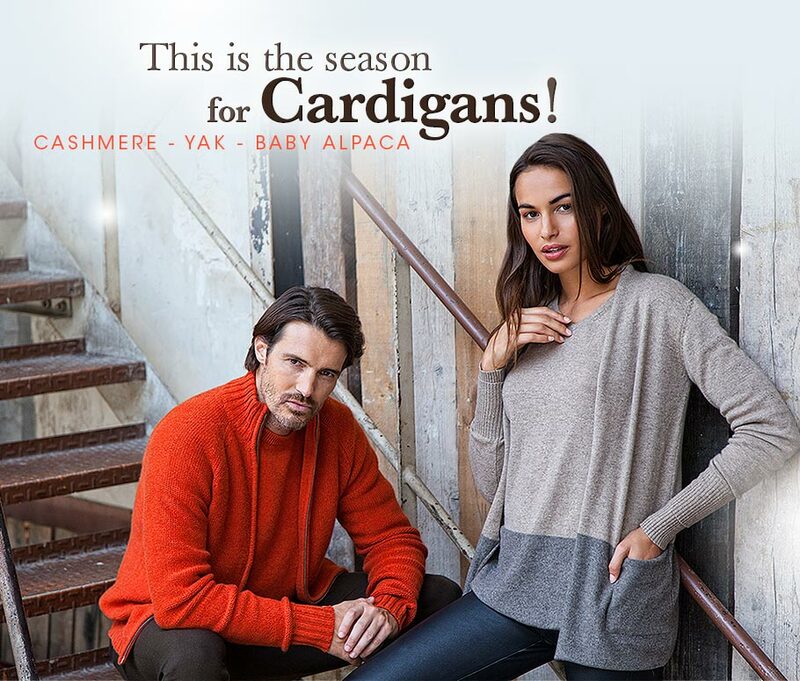 This is why our collection is so large and varied in cashmere, though it also extends to our other yarns such as: Yak or Baby Alpaca. 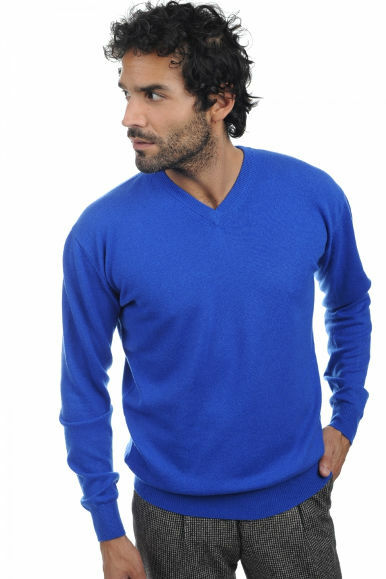 We have been working with cashmere for quite a long time now, and are eager to exclusively offer the best to our customers. As a result, we create each item of our collections to be handmade exclusively for you and in your care within a few weeks (if it is not already in stock). We are a small team based in the UK, USA, Netherlands, France, Germany and Italy.